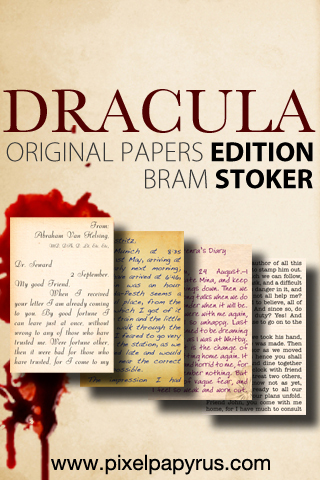 Dracula – Original Papers Lite is the free version of the classic Bram Stoker novel in a beautiful new package. Collected inside this book are diary entries, letters and newspaper clippings that piece together the story. Each is presented in an original way to make it feel like you’ve really just stumbled across the original papers. 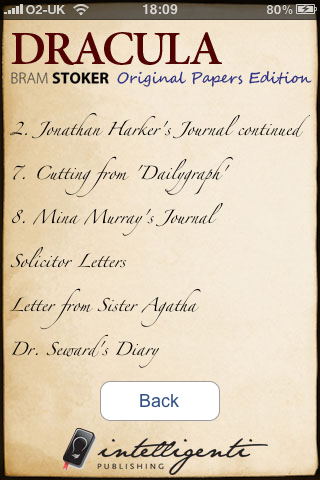 And of course, the classics-style page-turning interface allows you to intuitively flip through the book. 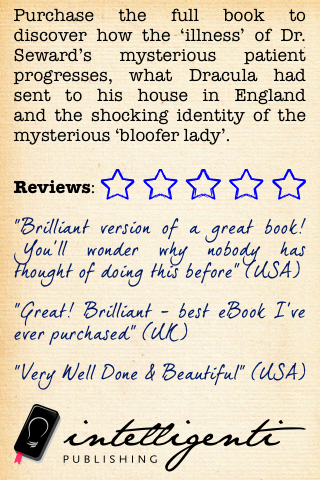 No Amazon Kindle required! A young lawyer on an assignment finds himself imprisoned in a Transylvanian castle by his mysterious host. 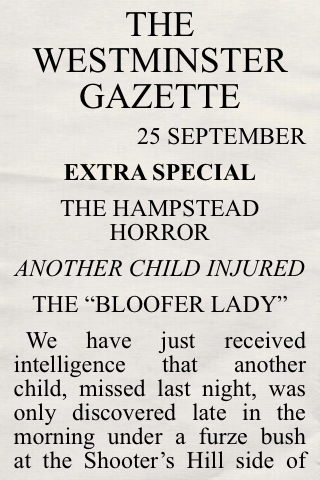 Back home his fiancée and friend are menaced by a malevolent force. 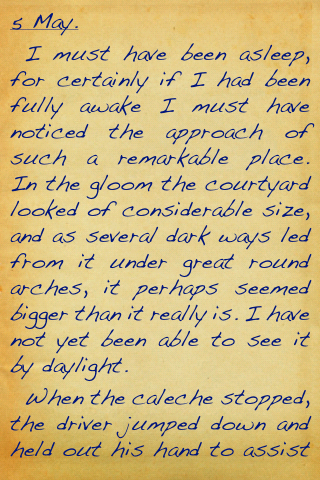 Can The Count really have arrived in England, and what is it he hungers for so desperately?